Many small business owners and freelancers might be excellent at their craft. They offer great products and services. They may even be able to sell them well too. However, when it comes to the most basic financial aspects of their business, they sometimes fall short. 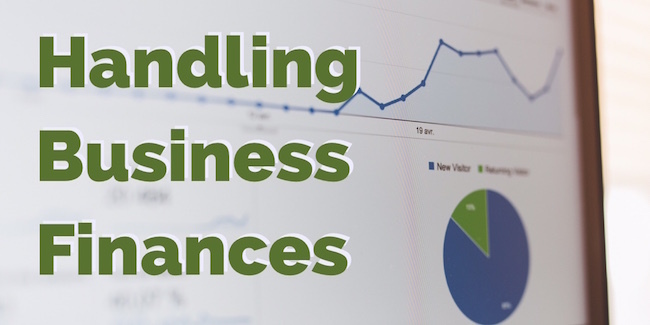 Handling your business finances has never been part of a business plan. If you prefer a physical copy, you can print out what you need as well. Diem adds that it’s all accessible through your bank. If you’re not sure how to go about getting the information, many banks have people to guide you through the process. When it comes to staying on top of business expenses and saving receipts, President and Wealth Advisor Peter Huminski of Thoriumwealth.com believes Shoeboxed is great for storing and keeping track of them. It helps you stay on top of business expenses and saves receipts in a digital format. Hub Doc is another option for capturing receipts as well as recurring bills and expenses. It syncs to Quickbooks online and Xero accounting programs. However, if you’re utilizing a spreadsheet that isn’t connected to accounts, you’ll have to manually enter receipts. If this is the case, he recommends entering them on a weekly basis rather than a monthly or quarterly one. Devote 30 minutes or so a week to take care of this. While it might seem hard at first, if you keep at it. It can become a well-oiled routine in no time.